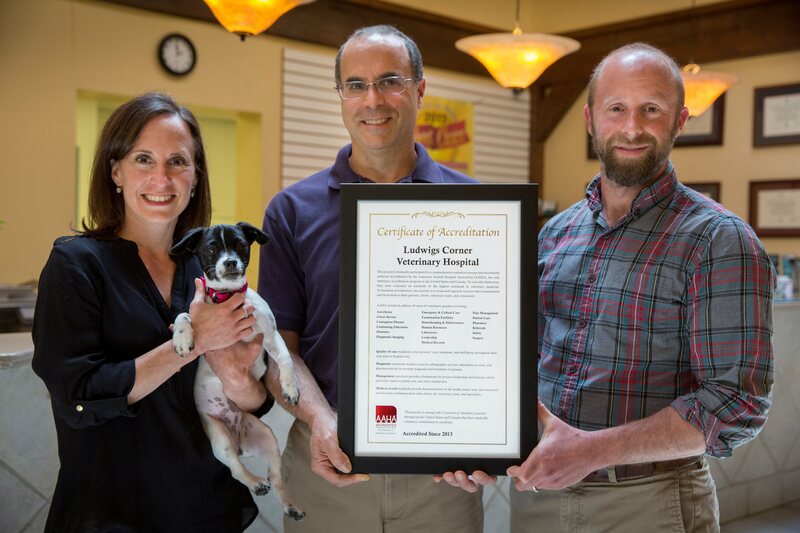 At Ludwigs Corner Veterinary Hospital, we use a computerized appointment book, which helps up quickly and efficiently make appointments for you and your pets. Below you will find the hours we are open for scheduled appointments. On the day of your scheduled appointment, please arrive 5-10 minutes before your appointments. 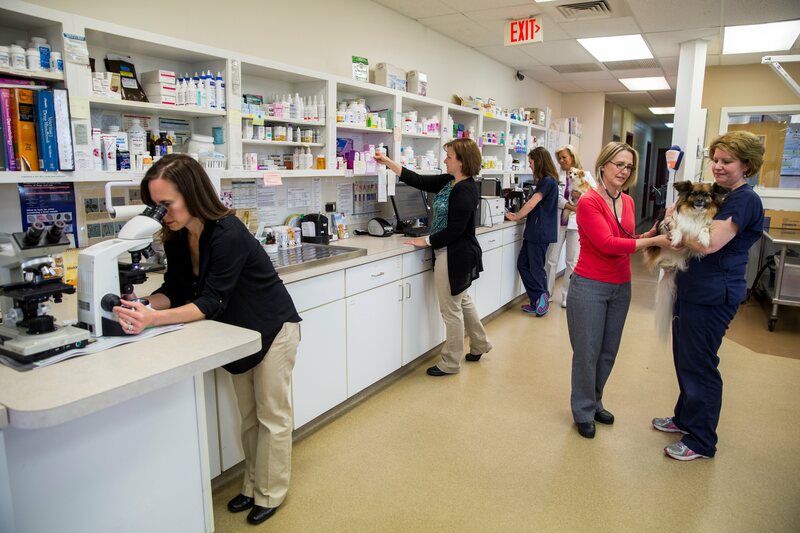 This will allow us time to gather the necessary information needed to address your pet's specific needs. 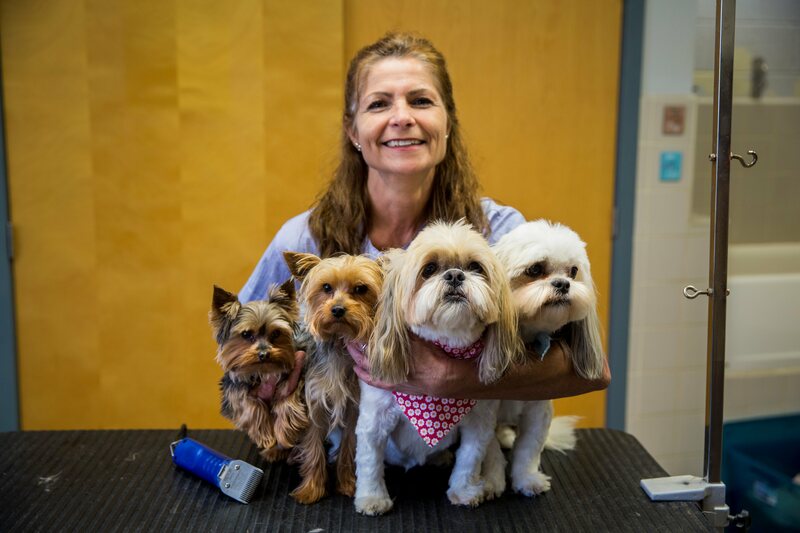 At Ludwigs Corner Veterinary Hospital we offer our veterinary services to the Ludwigs Corner and Chester Springs area, including towns nearby like Downingtown, Exton, Eagle, Glenmoore, and all of Chester County. 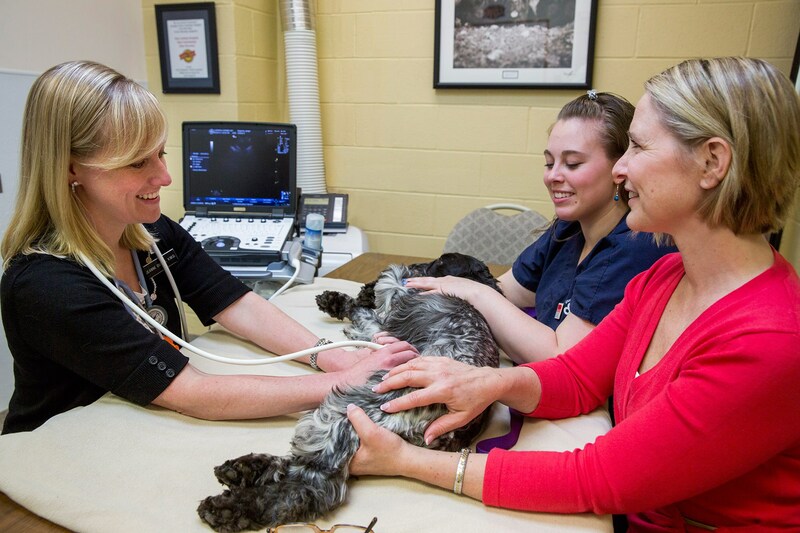 We also offer veterinary house calls. 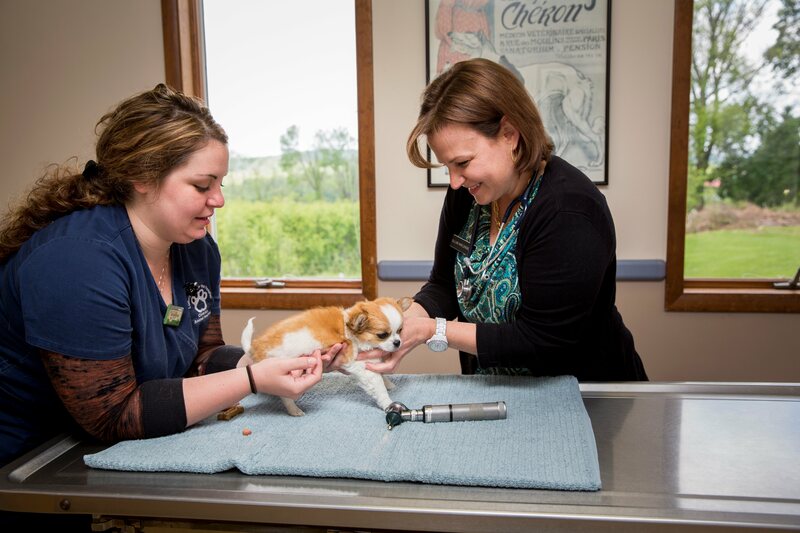 Our services include comprehensive wellness exams, vaccine protocols, in-house laboratory testing, radiology services, routine surgery services and an intensive care ward for critical cases. 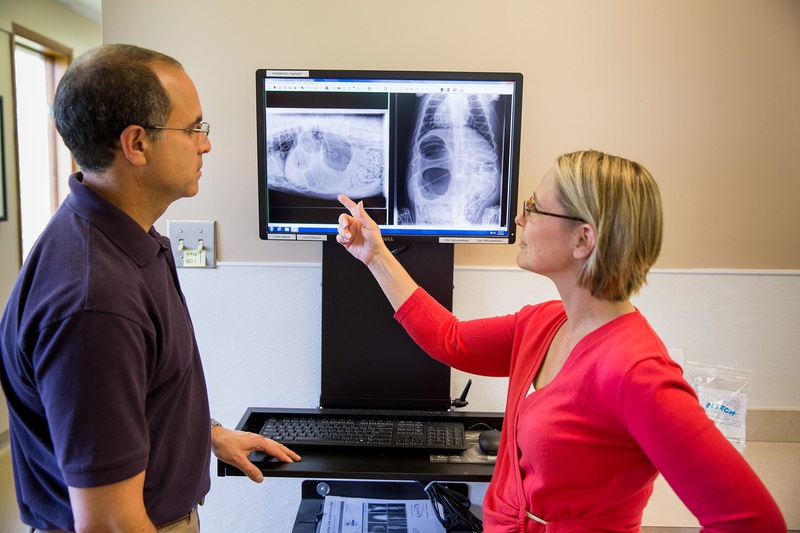 We also work alongside board-certified specialists including radiologists, internists, cardiologists, and orthopedic surgeons. If your pet has an emergency, please call us immediately at 610-458-8567. If possible, call before coming into the hospital so that our staff can advise you on the particular emergency. 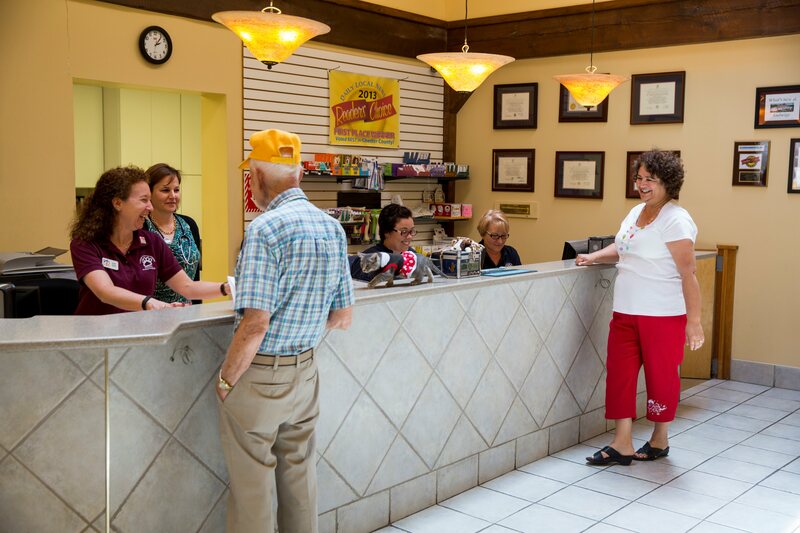 On certain ocassions, we may not have a veterinarian on staff, even though we are open.